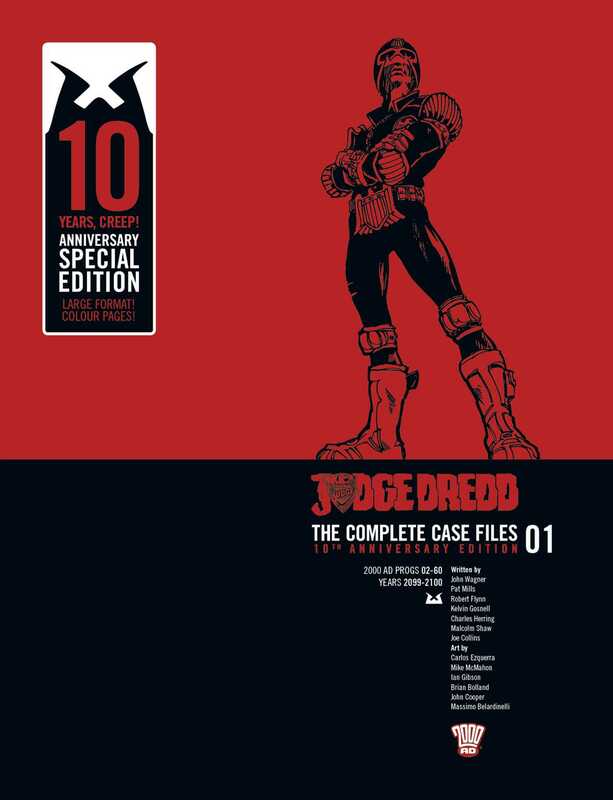 Ten years ago, Rebellion published the first of the Judge Dredd- Complete Case Fileswith the lofty aim of collecting every episode ever printed in chronological order. From epic series like The Apocalypse War to Necropolis and beyond, twenty-five volumes have been printed to date, with the series going from strength to strength. If you never sampled JudgeDreddfirst time round, this is a perfect starting point.